Reading the old Nisqually Valley News newspapers was like entering into one of those pretend worlds in movies where everyone and everything is almost too perfect. These papers let you live the year 1935 in a small town called Yelm, found in Thurston County of Washington State. 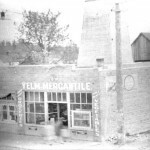 These articles published every Thursday of every week created a sense of small town mentality and helped the reader grasp what it meant to live in a town such as Yelm. 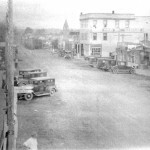 In 1935 the population of Yelm was around four hundred people. To make a comparison, that’s about 1/3 of our student population here at Yelm High School. The size of the town did not allow for a lot of variety in lifestyle. The majority of professions included farming, teaching, and an occasional blacksmith or minister. Life was routine, and the people created ways to keep themselves occupied and provide entertainment. This was found in the organization and running of clubs. There were over forty clubs found in the text of the N.V.N., which is amazing considering the population was four hundred. Many people belonged to multiple organizations, and it was those gatherings that not only brought the people together, but also gave them a sense of life. These clubs did everything from organizing fundraisers for sick children in the hospital, to thinking up songs for kindergarteners. There were always columns put aside in the newspaper to describe the happenings, events, and club news. It must be seen that many of these organizations were started right in Yelm, and were run by the people and citizens of Yelm, not outsiders. 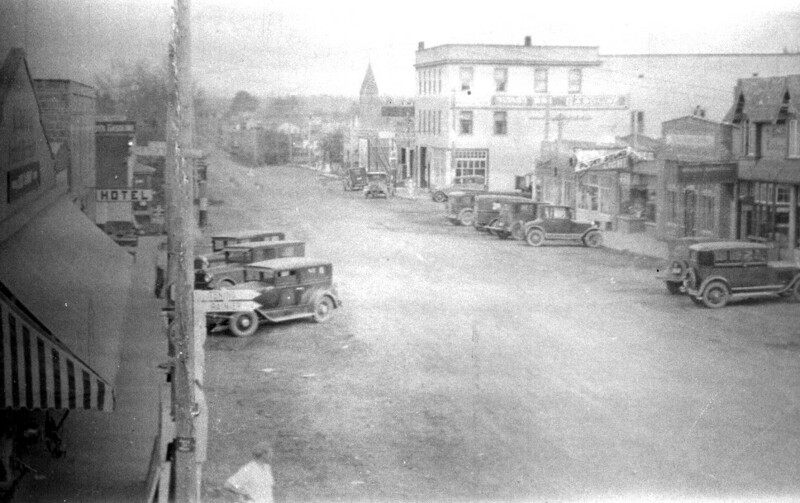 A curious fact found in the Nisqually was that people rarely left the town. When they did however, it was big news. Families traveling to see relatives, mothers going to visit sick aunts, a day trip out on the town was all very interesting for the towns people. 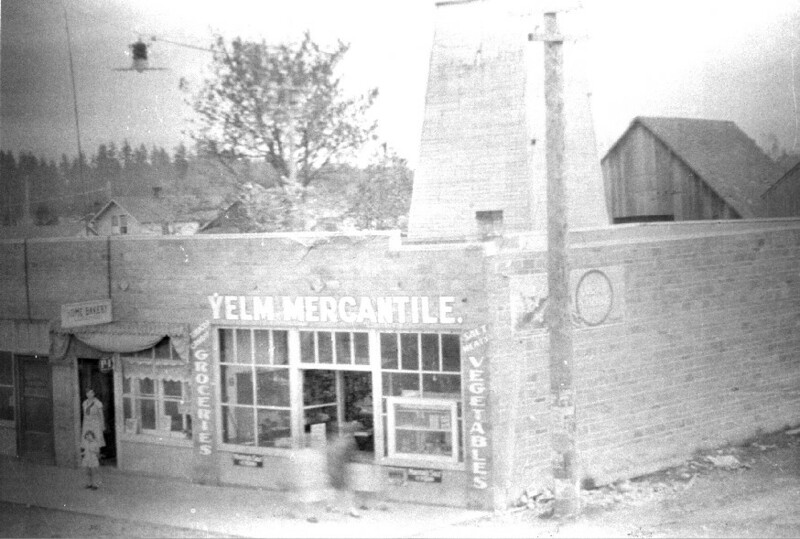 Yelm was a sanctuary enclosed by the people who lived there. A sense of happiness and belonging could be felt when reading of the happenings of the citizens. Yelm was their home, their life, when anybody left; it was only for a short time. The residents of Yelm were in a sense one big family; nobody had any privacy. This lack of privacy was partly a result of self-promotion by the town people. In each newspaper article there would be some snippet about the daily events in an individuals’ life. For example, “H. R. Simonson cut his thumb while splitting wood,” “Mrs. A. R. Dull is recovering from an attack of the flu,” or “Walter Shermer spent Sunday with his wife and children,” were considered good enough for the newspaper. These reports not only put names in the paper, but also kept everyone else aware of the personal happenings in Yelm. In this way there was a very strong sense of community. 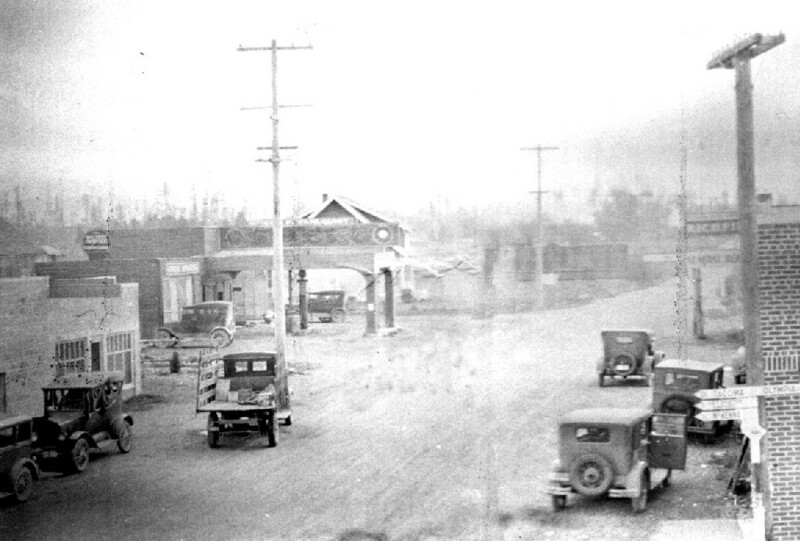 Since people rarely left Yelm, they relied almost solely on each other for company and entertainment. The N.V.N. in nineteen thirty-five painted a picture of a pleasant town life. Everyone seemed to be involved in something, and the town bustled with activities. There were clubs, hall dances, and fundraisers, as well as dinner parties and visits out of town. These activities kept all people occupied. This active life was also wrapped up in the on-going watch of neighbors; where nobody’s business is their own, and one man’s experience is everyone’s experience. Nineteen thirty five was a time when traveling out of the state was a huge deal, and people still looked out for one another. 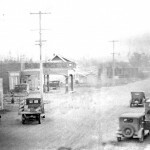 Yelm was the epiphany of a small town community, and it was the Nisqually Valley News that allowed readers to experience and grasp a day in the life of a nineteen thirty- five Yelm.